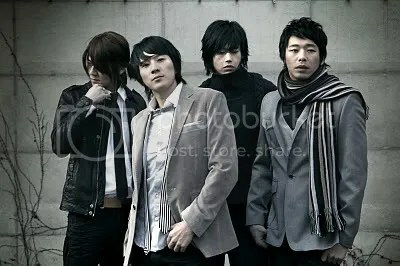 Suffering from vocal cord paralysis, the two members of TGUS (Han Kwan Hee & Park Sang Joon) put a hold on their activities after their release of “Return” in June 2010. However, they are back with their new ballad track 코끝이 찡해지면. With their smooth harmonization skills and each of their unique and individual voice, the song is an overall catchy song. T.G.U.S. originally debuted in 2008 as four members but they return this summer as two. 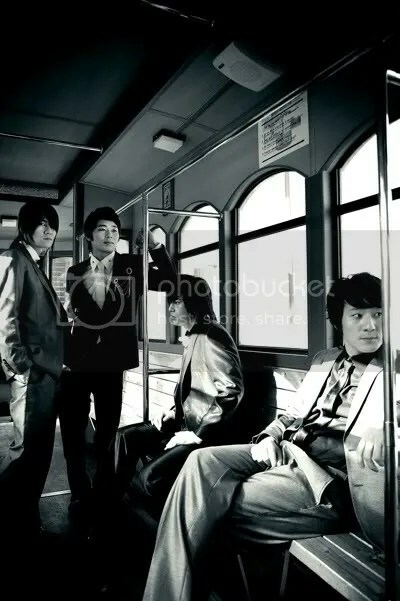 Their new song “Still…Thanks” features the vocal talent Gil Me. Together, the song is an upbeat ballad track where each person shows their beautiful voices. Categories Gil Me, Korean Artists, T.G.U.S.